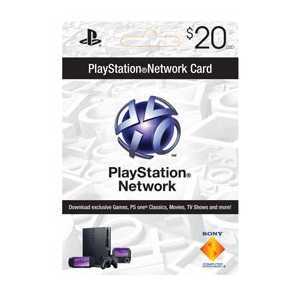 Prepaid Playstation Network Card $20. Activation code delivered to your email within 12 hours. Valid for USA accounts only. 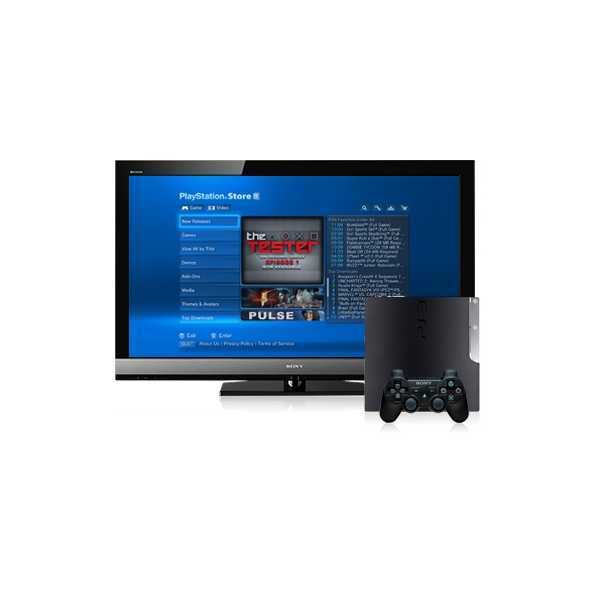 With the PlayStation 3 and PSP systems, you can download thousands of movies and TV series from PlayStation Store instantly. PlayStation has partnered with all the major studios so you get access to new films and TV series immediately upon release, plus classics from every genre. There’s never a line and you can always get what you want, the second you want it. 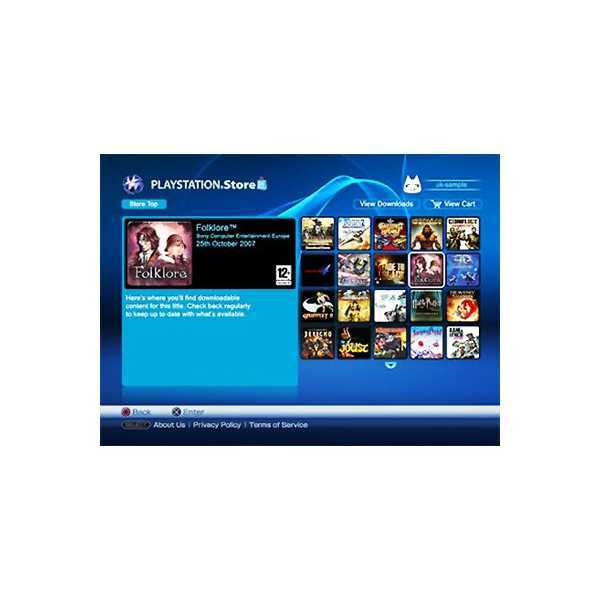 PlayStation Store has hundreds of games available for download. 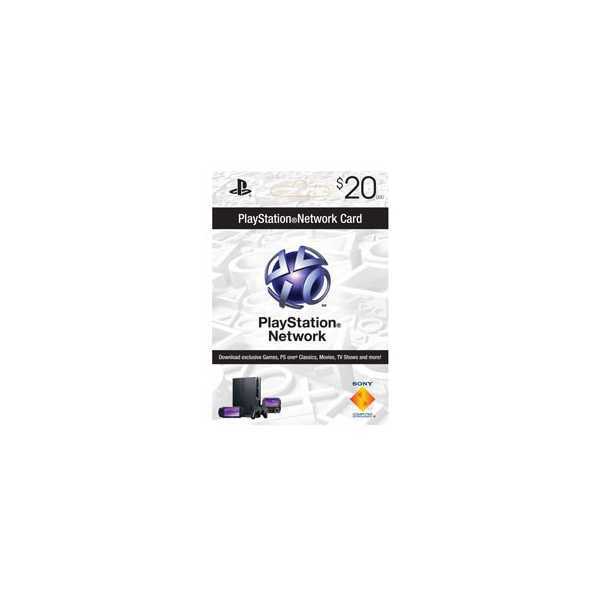 That includes popular PlayStation Network exclusives like Fat Princess, PixelJunk Shooter, FINAL FANTASY VII and even more of your favorite PS one classics. 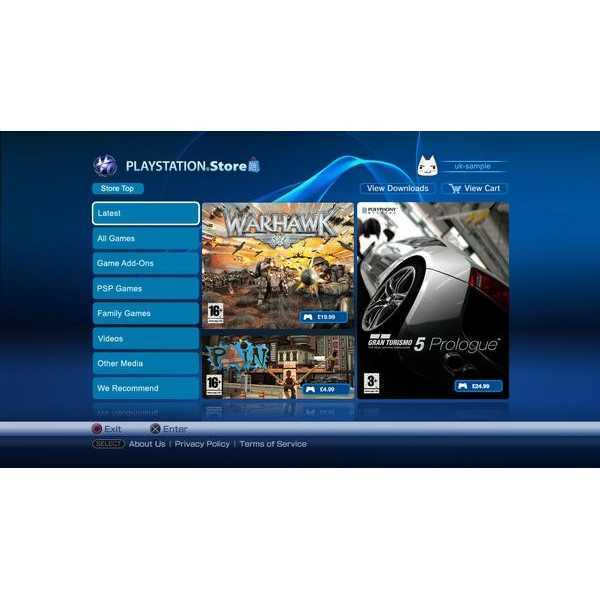 Try out games before you buy with free demos, watch trailers of upcoming releases, and get awesome add-ons like new map packs for Call of Duty and Killzone 2, or extra tracks for Rock BandTM and Guitar Hero.